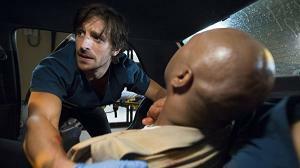 The Night Shift Season 1: The Night Shift is an American medical drama series that premiered on May 27, 2014, on NBC. 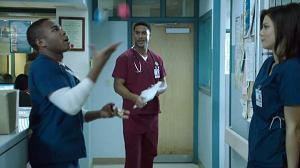 The series was created by Gabe Sachs and Jeff Judah, and follows the lives of the staff who work the late night shift in the ER at San Antonio Medical Center.. 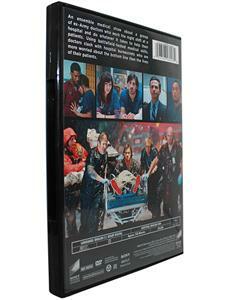 The Night Shift season 1 DVD box set is hot on sale.